Don’t find yourself so overwhelmed with preparations and repairs that by the time the holidays are over, you’re left with the feeling that you didn’t have a chance to sit down and simply enjoy them. It’s that time of year when decorating, preparing bountiful feasts and hosting friendly get-togethers are uppermost in many people’s minds. It’s also a period of potential stress and frustration when people realize their to-do lists are long and the time to accomplish everything on them is short. Find a quiet time free of distractions and sit down with a cup of cider or the beverage of your choice and a notepad. Make a list of everything you’d like to accomplish during the holiday season. Then take a second look. Prioritize, and be realistic. Set aside those things that can’t reasonably be accomplished by the end of the year, and focus on those that can. New furnishings or other big purchases are nice, but save those change-ups for later. Instead spruce up the details. Now is not the time for repainting an entire room. Focus instead on the smaller, more specific things your guests will notice. Right away, you’ve narrowed your expectations and saved yourself some worrying. Consider the amount of time you have available versus the amount of tasks to be handled, and allot the time accordingly. Be realistic, and don’t try to overreach your limitations. When you feel that impulse to tackle something big, remind yourself that your family and your friends will value the time they spend with you far more than they will remember overly extravagant decorations or new carpeting or food with fancy names they can’t pronounce. Heading the list should be the simple task of de-cluttering. It’s amazing how items manage to stack up in such a stealthy way that, somewhere along the way, you’ve stopped even noticing it. Are there planters housing last summer’s dead geraniums? A coat rack inside the door playing host to far too many items? Bottles of lotions and soaps on the bathroom vanity? Knickknacks taking up space on kitchen counters? Remember, less is always more impressive. A simple centerpiece of evergreen boughs. Pine cones and an ornament or two to adorn the dining room table. A scented votive candle on the sideboard or other unobtrusive spot. If some re-painting is in order, pick smaller projects in areas that your guests are more likely to notice. Replace outdoor light bulbs with ones of higher wattage. This is an easy task that will instantly change the look of the outside of your house. New bathroom towels and a fresh soap bottle changes up a bathroom significantly. 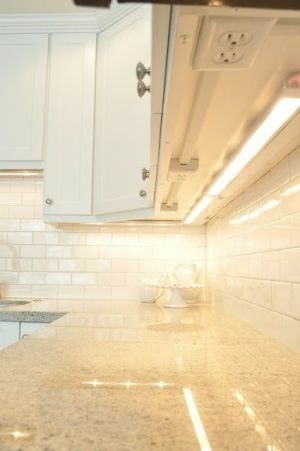 If you want to go an extra step, consider new fixtures or perhaps a new mirror. Is there a door that sticks? Tile or carpeting coming loose? Precariously hung paintings or mirrors? Will there be a fire in your fireplace, and if so, how sturdy is the screen, and how long has it been since you’ve have someone clean the flue? Decide which tasks you have the time and capability to handle yourself, then begin to delegate the rest. Remember, these are your holidays too. Don’t spend too much of them with a paintbrush or screwdriver in hand at the expense of enjoying time with friends and family! Handyman Matters and its craftsmen stand ready to help in any way they can with repairs, remodels, hanging decorations and lights or even assisting with putting up trees. 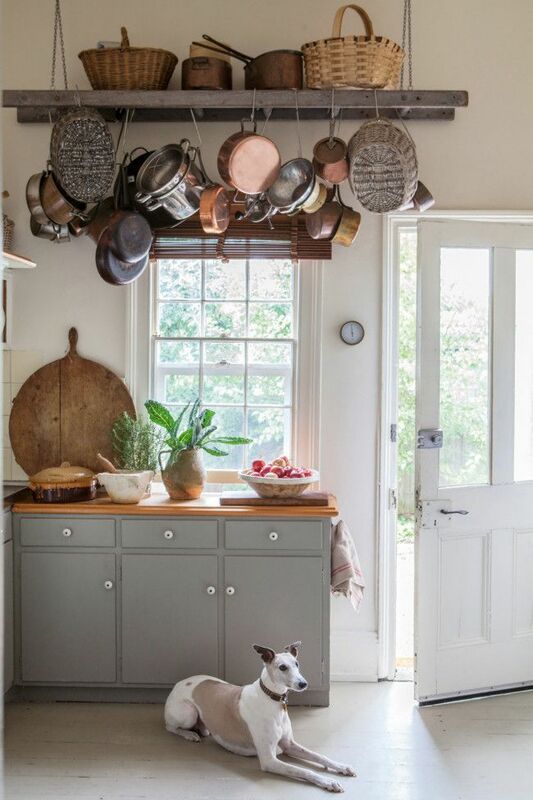 Is your kitchen conducive to cooking a holiday meal? November through the New Year is typically when a storm of guests visit and dinners are enjoyed. The sheer volume of everything is what catches most kitchens off guard. Will the turkey fit in your oven? If you run two appliances at once, will your fuse short-circuit? 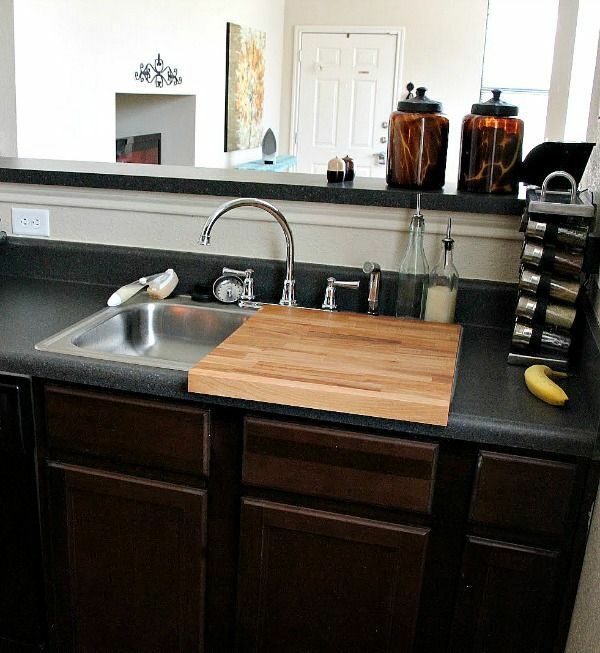 Save counter space by overlapping your cutting board and your sink! Why sacrifice your cabinets when you can hang your pots from the ceiling like a chef? 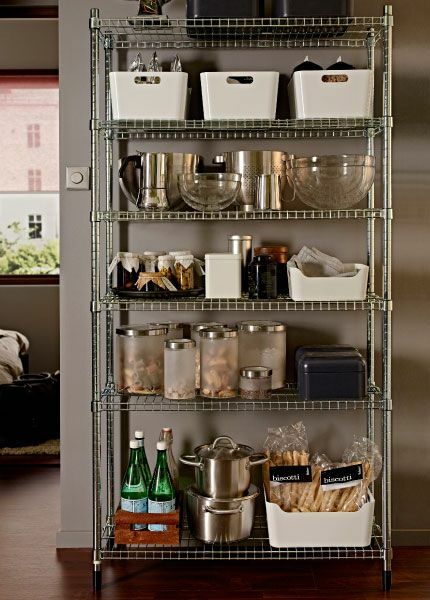 Another Thanksgiving kitchen hack is adding temporary stainless steel shelf as extra storage space for the holiday. 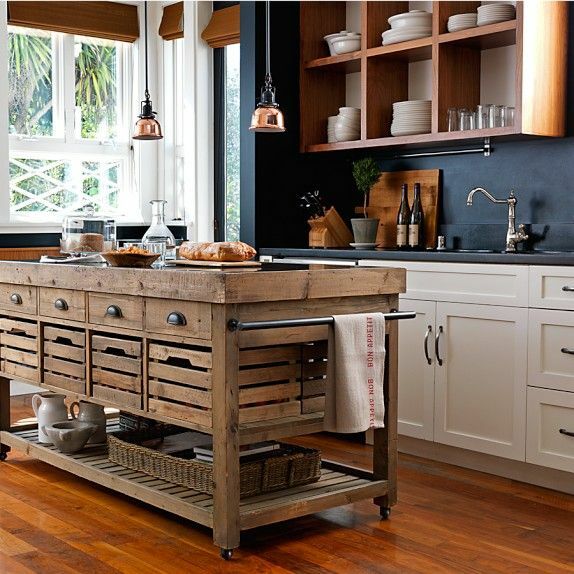 With temporary or permanent island additions, you can increase the counter and storage space in your kitchen. You’re going to be using a lot of appliances, make sure they have a convenient outlet to pug into. 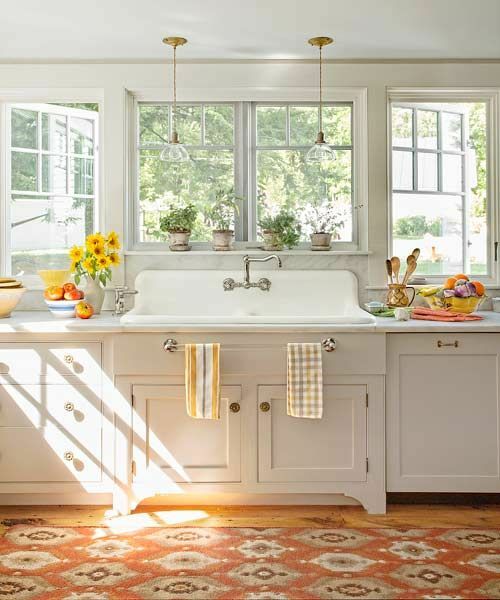 A free flowing sink during food preparation is essential. 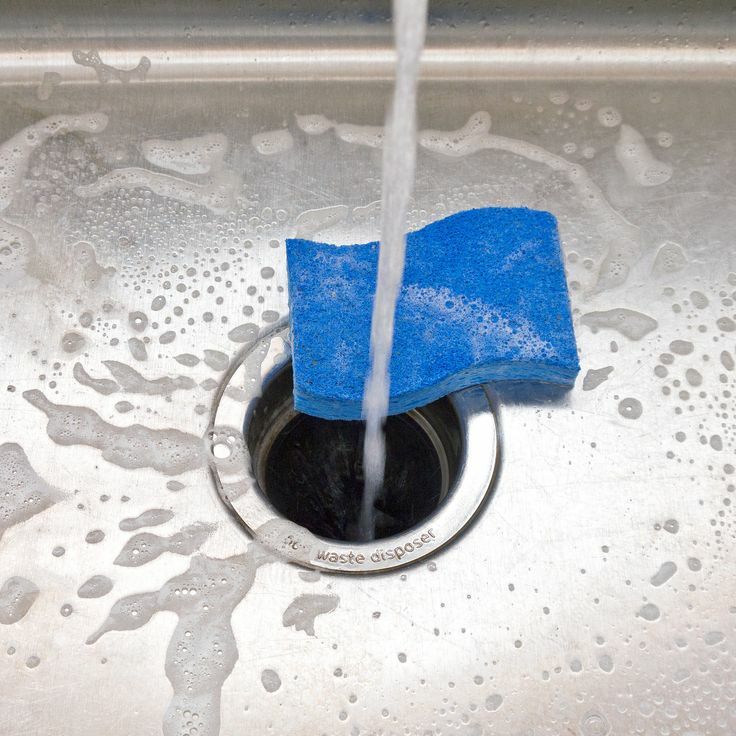 A clogged sink can seriously inhibit your ability to defrost a turkey, clean dishes, or to keep a clean kitchen. Make sure your garbage disposal is prepared for leftovers and heavy use. A lot of company means a lot of dishes. Having a larger sink will help you get through cleanup quicker! Here at Handyman Matters, Thanksgiving is one of our favorite holidays. Enjoy your guests and your home to it’s fullest by making sure you are fully prepared and ready for the holidays. Get a jump-start on your to-do list today with these Thanksgiving kitchen hacks or help from one of our home improvement experts.